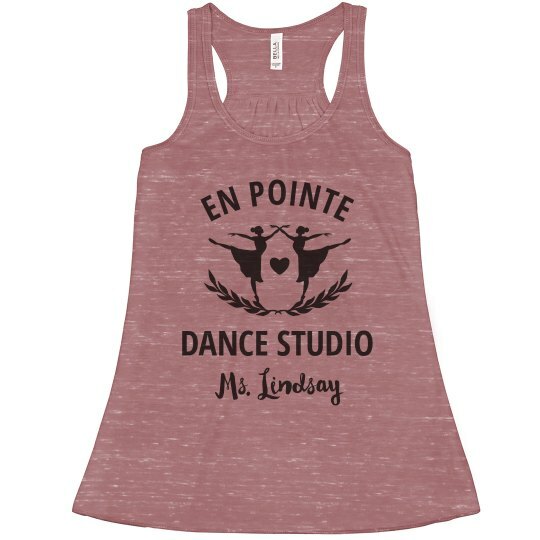 Every dance instructor needs to have a personalized tank top to teach in, so customize yours today! Add where you dance and what your name is, and you're all set! 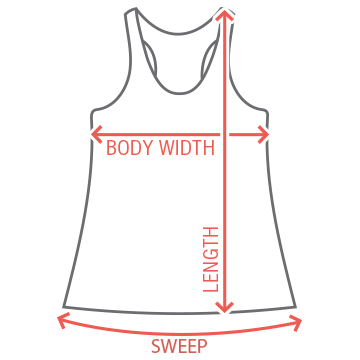 Have fun making this design yours, and be sure to grab a few in different colors!